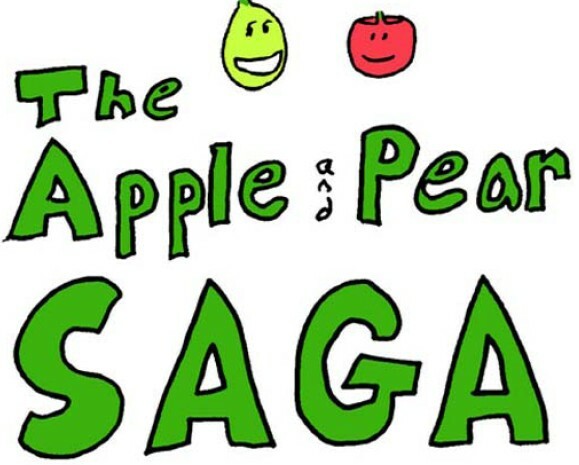 'The Saga of Apple and Pear' blazes in the darkness of the long night dark of the soul. I drank this comic book when I was thirsty in the desert and I burnt my lips terribly! Download as PDF (other formats coming shortly).